After the city falls suddenly dark, the residents of a multistory building are faced with a hideous monster, who, apparently, was the cause of the people fallen on adversity. To confront bloodthirsty creatures killer moves on the floors, the neighbors together. But not many will survive this. The film was a massive project put together by the director Robert Sanders. 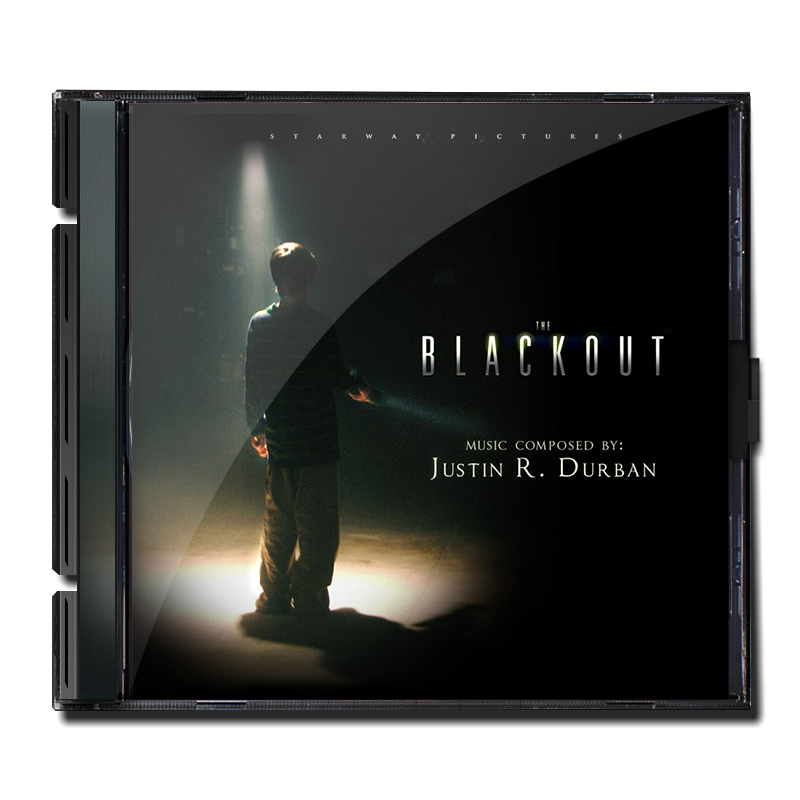 Not only directed the film, but also did the edit, the sound design AND the VFX. With such a limited budget, many thought it was studio film and it was difficult for fans to see the hard work that was put into the film. 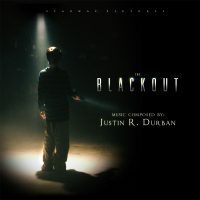 I was talking to a buddy of mine about movies one night and he ‘aquired’ a bunch.. he mentions a film called “Blackout” and said it was pretty cheesy, but cool. I was like, “What? What year was the film and what was it about?” He proceeded to tell me and I laughed and said, “Load the film up now and watch the open credits.” He did, saw my name as music composer and he BUSTED out laughing! He had no idea I had scored it. I swear… true story.